Snow, sleet, ice and bitterly cold weather set the stage for a rough week for co-ops across Tennessee. 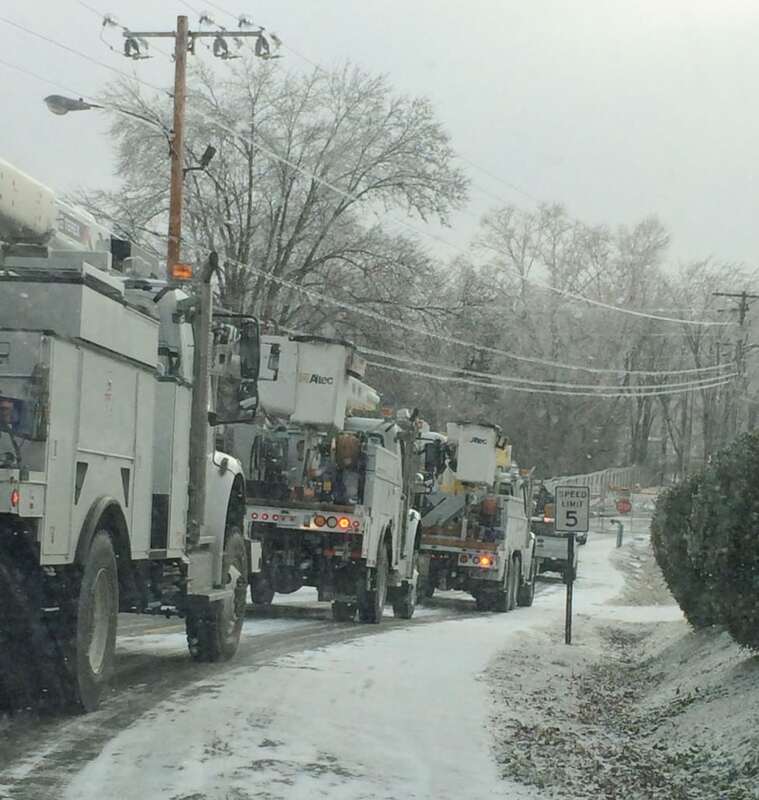 More than 50,000 members were without power at the peak of the event on Tuesday, Feb. 17. Many of our systems took to social media to get information to their members in a timely manner. Below are a few of our favorite posts from the week. Take an extra few minutes to read the supportive comments from co-op members. Post by Middle Tennessee Electric Membership Corporation. Post by Appalachian Electric Cooperative. Post by Meriwether Lewis Electric Cooperative. Post by Caney Fork Electric Cooperative, Inc.
Post by Southwest Tennessee Electric Membership Corporation. Post by Sequachee Valley Electric Cooperative. Post by Gibson Electric Membership Corporation. Post by Holston Electric Cooperative, Inc.
Post by Duck River Electric. Post by Volunteer Energy Cooperative – Official.